The Big Chill Pro microwave is a kitchen essential that makes life a little easier (with style!). 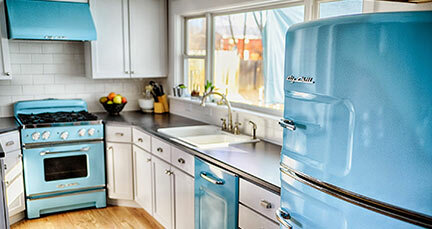 The bold colors of Big Chill’s Pro microwave adds a unique touch to your kitchen. With its multiple settings, it will quickly prepare or reheat any meal. 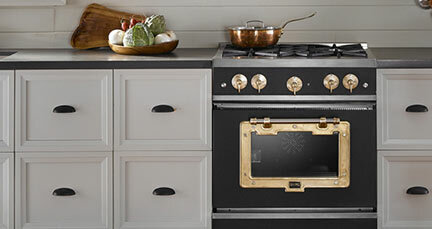 The Pro microwave combines the best in present-day performance and contemporary design – and it matches the style of our other Big Chill appliances. 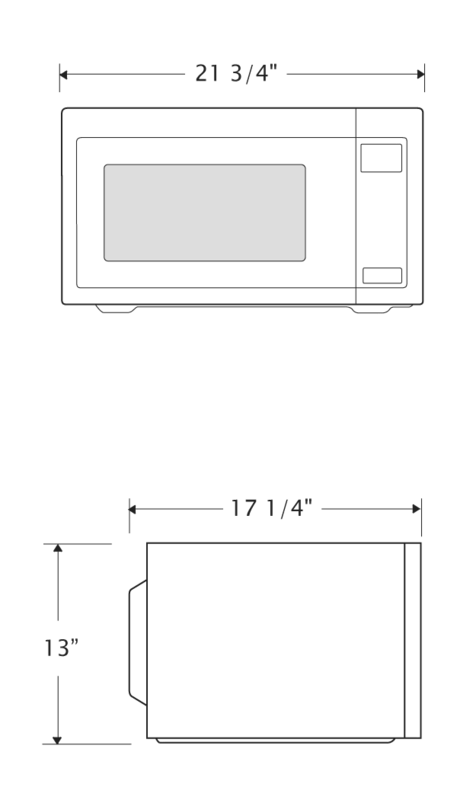 Unlike most other microwaves available on the market, Big Chill Pro comes in 12 standard colors for sophisticated elegance. 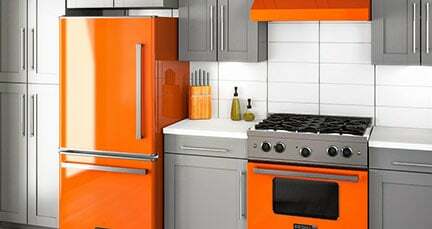 Or add a personal touch and choose from any of our 200 custom colors for your new microwave.